"My goal is the patient's recovery. Each and every patient is important to me. I provide exceptional care to help each patient return to an active, rewarding and pain-free life." Whether it's returning an athlete to competition after a sports injury or relieving a grandmother's arthritis pain, Dr. Soffer’s approach is to provide cutting-edge, state of the art orthopedic care to all patients no matter what their roles in life. He provides individualized care to each person, using advanced orthopedic techniques and treatments. 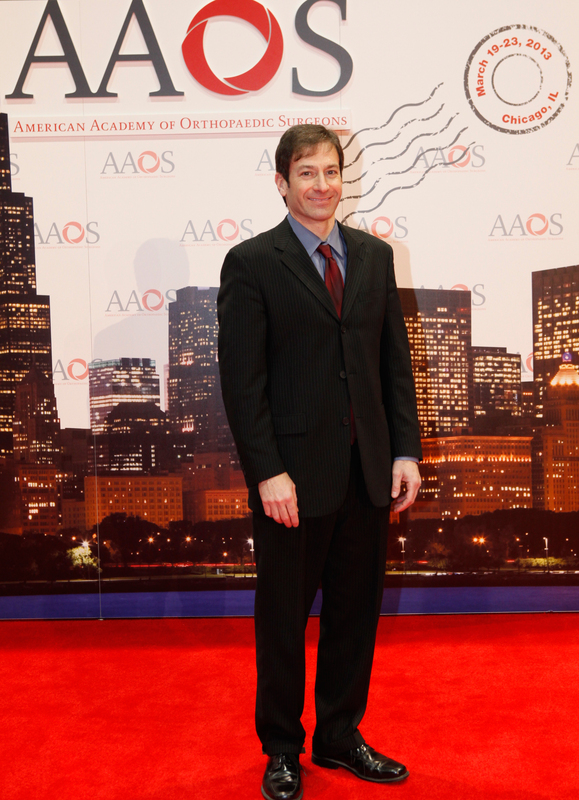 Many orthopedic conditions can be treated non-operatively, but when surgery is needed, Dr. Soffer utilizes arthroscopic and minimally-invasive surgery whenever possible. Dr. Soffer has been a Team Physician for Reading United A.C. (formerly Reading Rage Soccer), Reading Express Indoor Football, Albright College, USA Rugby Football Union, Birmingham Barons (Minor League Baseball), Kutztown University, Troy State University, Berks Gymnastics and multiple high schools in the area including Governor Mifflin and Schuylkill Valley currently. He has sponsored local youth sports teams as well as the Easter Seals 10K Run and Alligator 10K Trail Run. Co-owner of Reading Rage Professional Soccer Team, Reading United A.C.
Stephen R. Soffer, M.D. specializes in arthroscopy and the treatment of many sports-related injuries, as well as the open and arthroscopic treatment of knee, shoulder and elbow injuries. He also performs artificial joint replacement for arthritis of the knee, shoulder and hip. He holds certification in the treatment of cartilage injuries in the knee with articular cartilage implantation.